In late July, Andrew Bujalski’s Computer Chess will be released in Toronto, and by all accounts (if not from the trailer alone) this isn’t an ordinary film production. Instead of using HD cameras that offer the maximum image quality to convey a 1970s drama, Bujalski opted to use actual vintage video gear from the era – a Sony AVC-3260 – part of a line of B&W vidicon tube cameras that offered low-end, broadcast quality images for school, university, cable access, and industrial productions. With digital software offering so many options to evoke a period look, film grain, and custom colours, why would anyone use 40 year old video cameras? 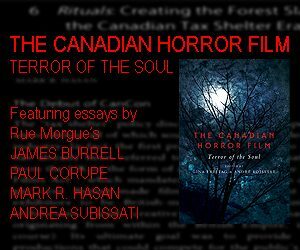 Aesthetics, authenticity, novelty, and perhaps the challenge in seeing what could be achieved when antiquated media – B&W video – acquires the images, and the footage recorded on modern digital gear, after which it’s imported into a current workflow system to create not a short experimental film, but a feature-length movie. From the Computer Chess trailer above, you can see samples of the final results, as captured by the vintage Sony cameras. 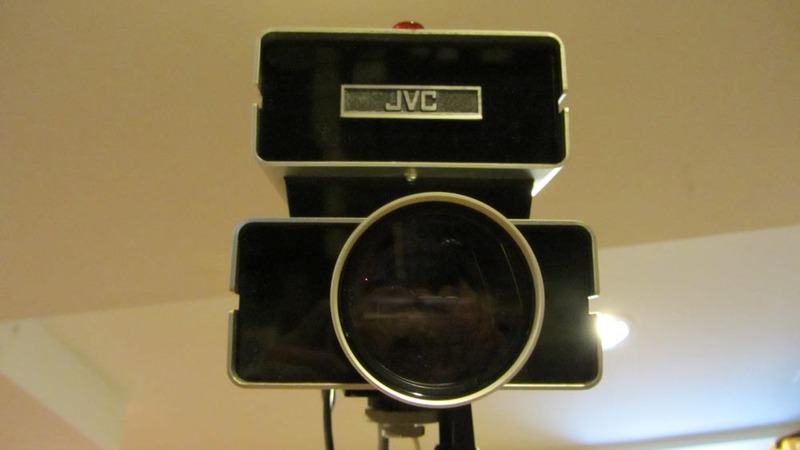 The AVC small studio camera series were genuine workhorses, built of metal, and weighing more than a few pounds, and they were popular (roughly) between 1970-1978, and included the model AVC-3000 and 3200, 3250 and 3260, and the 4200. 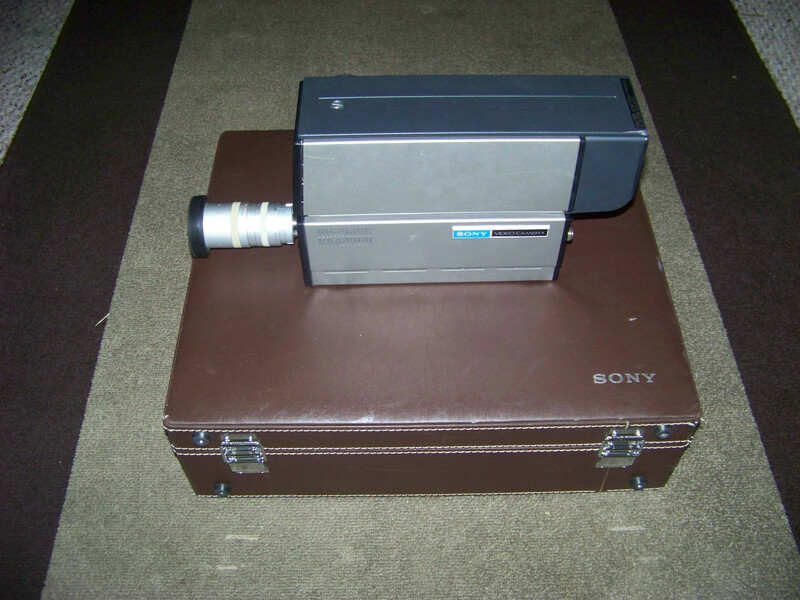 A Sony AVC-3250 (with its top-level B&W monitor), resting on one of the standard brown suitcases that housed the camera and accessories. Fancy-schmancy package, eh? The 3260, which is virtually identical to the 3250 model, comes with an internal sync pulse generator [SPG] that offers 2:1 sync – 60 cycle horizontal and vertical sync – which enables you to plug the camera straight into a recording device and record a stable picture. This model also accepts external sync from another source – a special effects switcher like the Sony SEG-1 and SEG-1A, or an optional external SPG like a monochrome sync generator – which allow you to genlock [synchronize] multiple cameras for live, glitch-free switching. A Sony AVC-3250. The large B&W monitor is locked on top, and has its own separate adjustments knobs. As for the plugs below, going left to right: a light level (gain control) for the camera, power cable that you connect straight to a standard AC outlet, ON / OFF power switch, 6-pin video / sync output that becomes an input when the adjacent SYNC switch is set to EXT, and a Video Out plug that requires an obsolete RF connector (which are still obtainable). 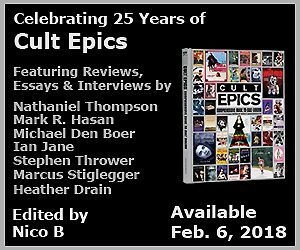 What that means is, while you can plug the camera into a TV monitor and see a stable picture, a contemporary recording device – VCR, DVD recorder, digital recorder – will record a jittering image that either snaps up & down, or has a periodic roll. The only way around this is to feed the camera a full 2:1 sync pulse from a custom-built unit, a vintage external SPG, or one of the aforementioned Sony special effects generators (SEG’s) which are mixers / switchers that can accept external sync, or more importantly, send an internally generated 2:1 signal to cameras, like the 3250. The immediate question is: Why would they do this? Why design a camera that isn’t ‘ready to go,’ in terms of recording a stable image to tape like contemporary cameras? It might have been a question of cost – without the component (which added an extra $100 to the tab), maybe the cameras were a little lighter – or it was the manufacturer’s way of offering bare bones components that could still be upgraded to pro-level when necessary, but costing more instead of buying a full-blown system with a high cost up-front. It may also have been a case of necessity: if you’re just sending a live feed to a monitor for local broadcast with no intention of recording any signal for posterity, the 2:1 feature was an extra frill. 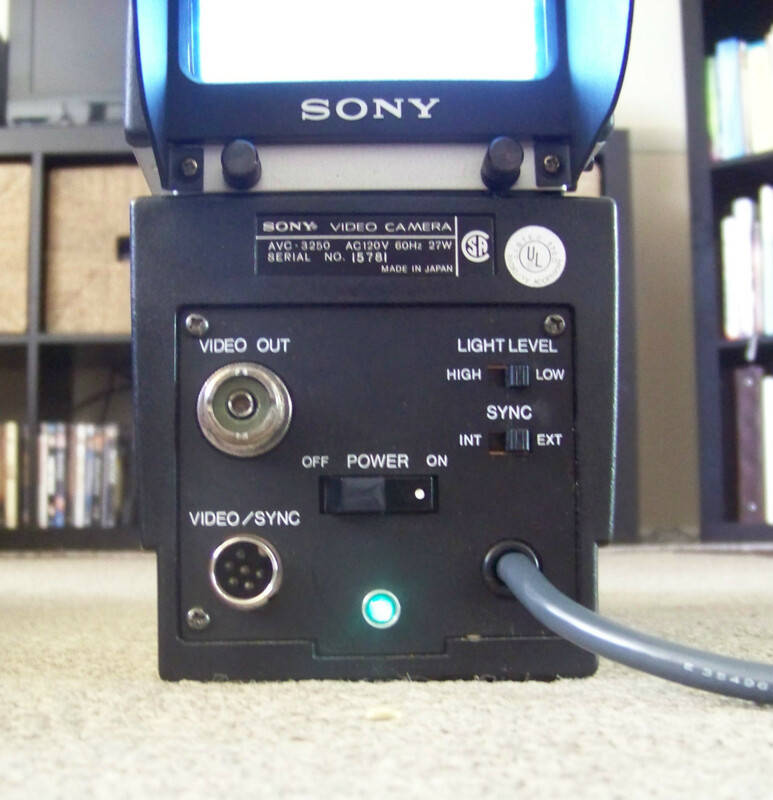 If you did need to tape a signal, once the recording heads were engaged, Sony’s AV-3600 B&W reel-to-reel monster would send a compatible sync pulse to the camera, thereby syncing the ‘camera head’ to the ‘VCR head’ to record a stable picture that could be edited and later broadcast on TV. (Presumably, only the recording contains a proper sync pulse that would allow you to then transfer the footage to digital media. Years ago my friend Raj gave me a working AV-3600 – a prized dino-machine that’s still in my archive, The Hasonian – which I connected to the 3250 camera. I engaged the record heads and tried to see if the video signal coming out of the recorder had a 2:1 sync pulse; basically, a stable video signal to a DVD recorder. It’s all moot at this stage, since most filmmakers only need one camera (and maybe a backup unit) for their purposes. 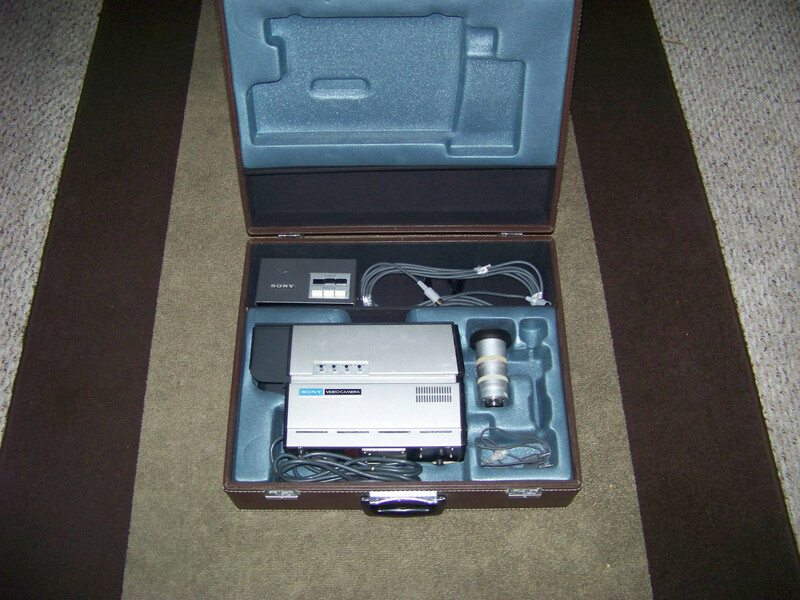 Sony originally sold their AVC line, they came in packages that seem rather luxurious today, and here’s an example of what may have come in one of those snazzy brown suitcases: camera, lens(es), microphone, mic stand, phono audio cable, video cable, and a tripod that was pretty sturdy and lightweight. Sony also offered extra audio and video extension cables, external 2:1 SPGs units, signal splitters, push-button switcher boxes, monitors, and other accoutrements. It’s not unusual to find extra cables in these suitcases that pop up on ebay. Some may even have those obsolete 6-pin video / sync cables necessary for sending a 2:1 sync pulse to the cameras. So even if you plan on sending the signal to a blah DVD recorder, the image – from a 3260, or a 3250 connected to a SPG – isn’t perfect, and in the next blog I’ll provide details on how to set up an AVC-3250 camera to a SEG-1A mixer, and illustrate the differences between a ‘rogue’ signal, a 2:1 synchronized signal, and one that’s been cleaned up with a Tim Base Corrector / Synchronizer prior to being recorded to MiniDV. A JVC SX-2500 B&W vidicon video camera. 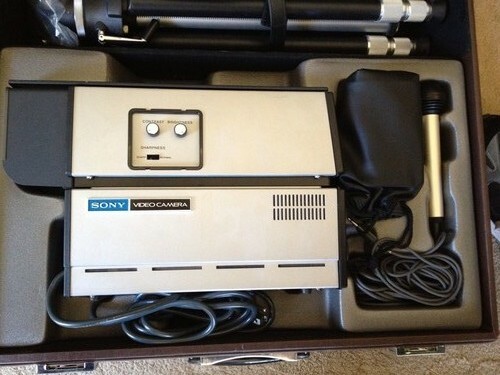 Probably one of the most striking camera designs of the 70s. I like to call it the HAL 2500. Moreover, I’ll show that you can even connect the camera from another manufacturer that accepts external sync from a 6-pin plug, and achieve similar results – a usable, stable B&W signal. The camera in the demo video will be the JVC SX-2500 vidicon B&W small studio camera, tethered to a Sony SEG-1A.